The Instructor Qualification Program is designed for students to develop a deeper understanding of the law of nature, enabling them to spread this art form for the benefit of many. Each moment they are encouraged to self-reflect and apply the system in their daily lives. Clear and personal guidance will be given frequently during in-depth consultations. The aim is to develop students’ core stability in mental, physical and spiritual awareness leading to a clear view of their life path. Though this is an instructor program, it is highly self-transformative. Buddhism and Taoism philosophy may be applied. In synchronicity with their self-development, they will be guided in diagnosing the habitual patterns of their students enabling them to instruct for optimal wellness. Our TQH system is tailored individually to suit each person and instructors are encouraged to understand the process of priorities within the guidance they give. We will consider equivalent courses for the above requirements. Each student will be assessed for eligibility to attend the programme based on the results for the above listed programmes, their background, and most importantly, their commitment to the system. All training is practiced through hands-on and direct experience. Students will be trained and examined by Ajarn Toh and TQH instructors. After the completion of the first module they will be encouraged to start teaching at the basic level with our support through emails and Skype communication. Further studies and qualification are required for therapeutic application of Medical Qi Gong. Once qualification is reached, each participant will be encouraged towards further studies and the commitment of maintaining the standard of the teachings as taught. 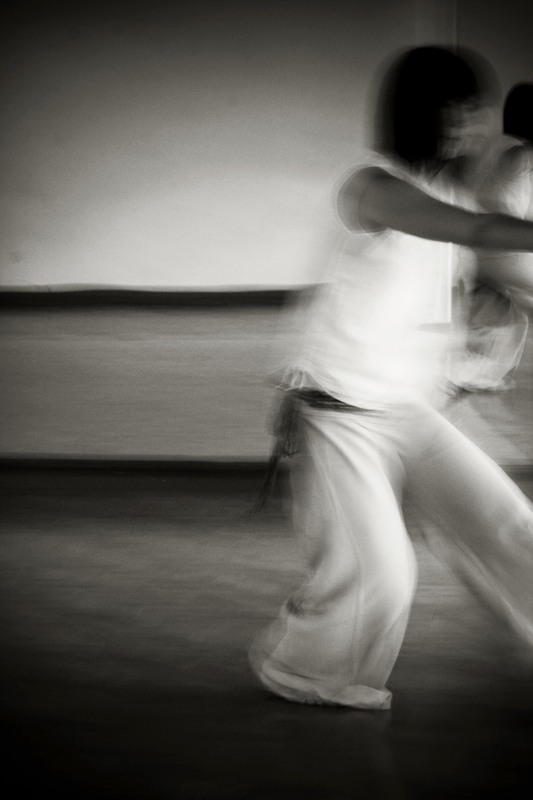 Note: Qualified instructors will carry out all TQH Medical Qi Gong instruction.